On latest build, my hotseat (dock icon) and app icon sometimes disappear after open application... Any help..? 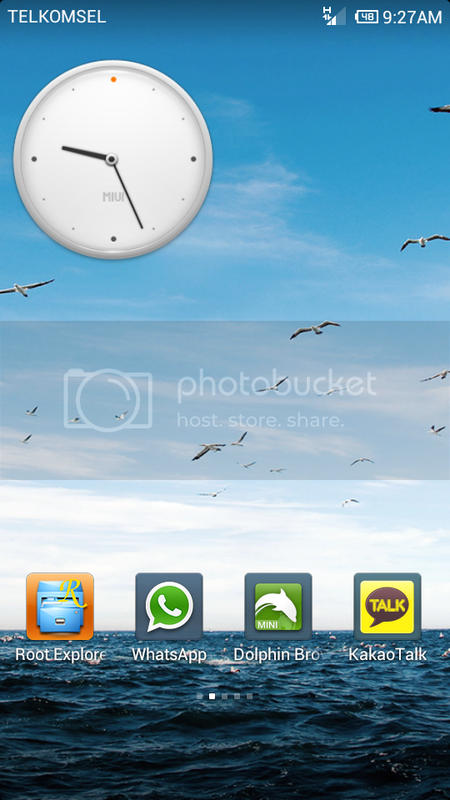 Full wipe, default kernel, default theme.. Doesn't look like that theme has xhdpi support. Sorry. Never heard of this. Will report it. I have it also. It's a launcher bug, iif you change the launcher you won't have any problems.